I was hiking the Camino de Santiago in northern Spain and stopped for the night at the albergue Das animas in Ambasmestas, Spain. 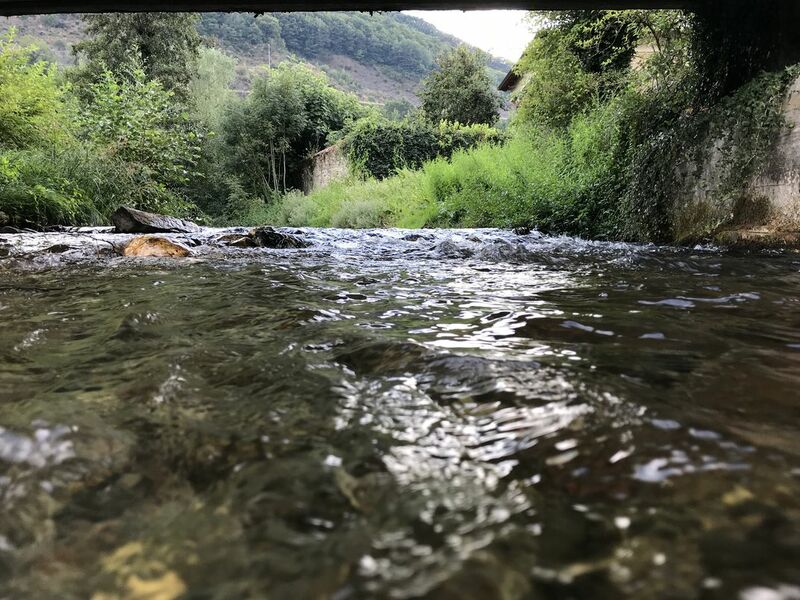 After dinner, I waded in the river just outside the albergue at the owner's recommendation. The icy water felt wonderful after a day's hike. Date Uploaded: Oct. 29, 2018, 7:36 p.m.